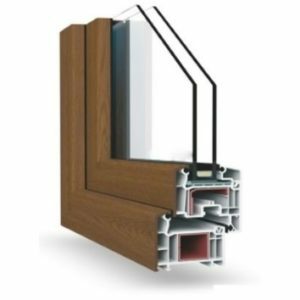 We are proficient in delivering great individually prepared classic outwards opening and tilt-and-turn PVC and Aluminium windows. 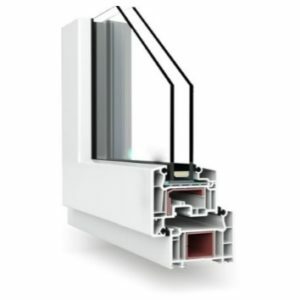 The profiles in our selection are A-rated German Veka products, able to withstand a great deal of predicaments. 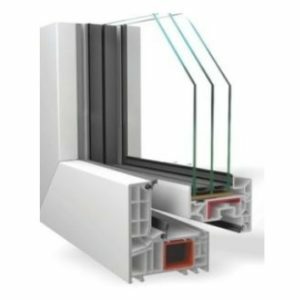 They are reinforced with steel, double glazed in standard U-value 1.1, triple glazed U-value as low as 0.5 and can be used in tilt and turn as well as classic opening windows. Our products are available in a variety of colours, handles, glass and anti-burglary fittings. The solutions we provide will suit everybody’s needs. Tilt and turn windows are among some of the most popular variants used in Europe. Their usefulness comes in the form of how they can be opened. They can be either tilted at the top, allowing for a breeze to pass through the room, or similarly to the way it is done with doors – swung wide open. 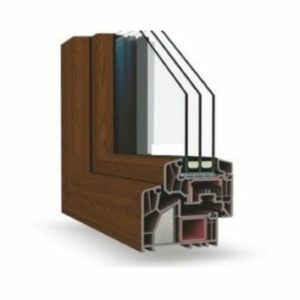 We are one of the best suppliers of tilt and turn windows tailored to every customer’s wishes and preferences. 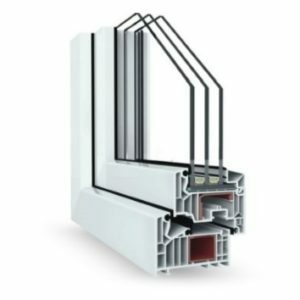 Veka is one of the top manufacturers of PVC windows in the world. Their products are known for following the newest technologies and being made of sturdy and reliable materials. The company constantly strives to bring technological advancements to the building industry by creating better, more resilient and dependable Veka windows. SM Solutions works with the brand to allow our clients to choose among the best options.